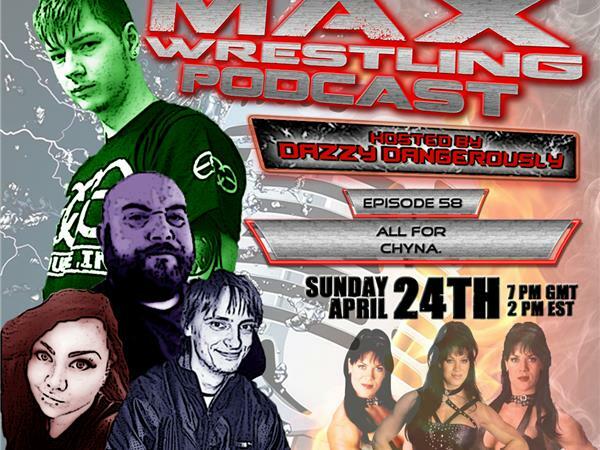 Dazzy and the Captains go it alone this week in an entire episode dedicated to the late Chyna. We talk her career, plus Finn Balor losing the NXT Title, and also discuss the Women's Title picture and classic Championship designs. We also dedicate the whole trivia section to Chyna, and celebrate Roxxie's birthday!